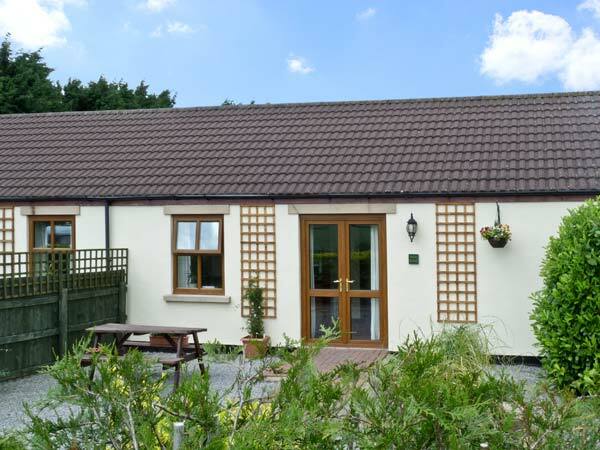 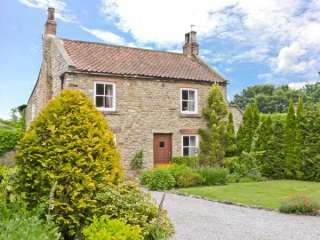 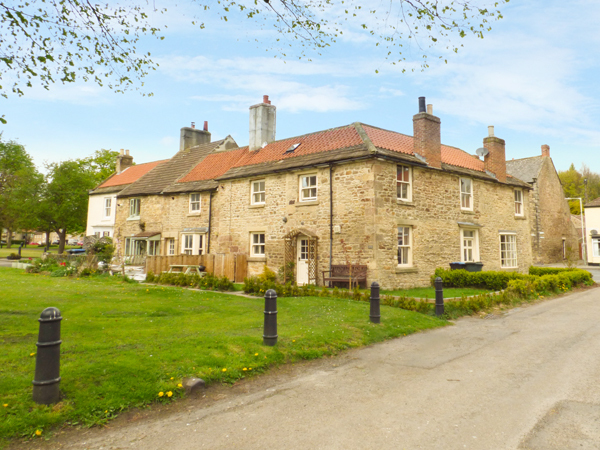 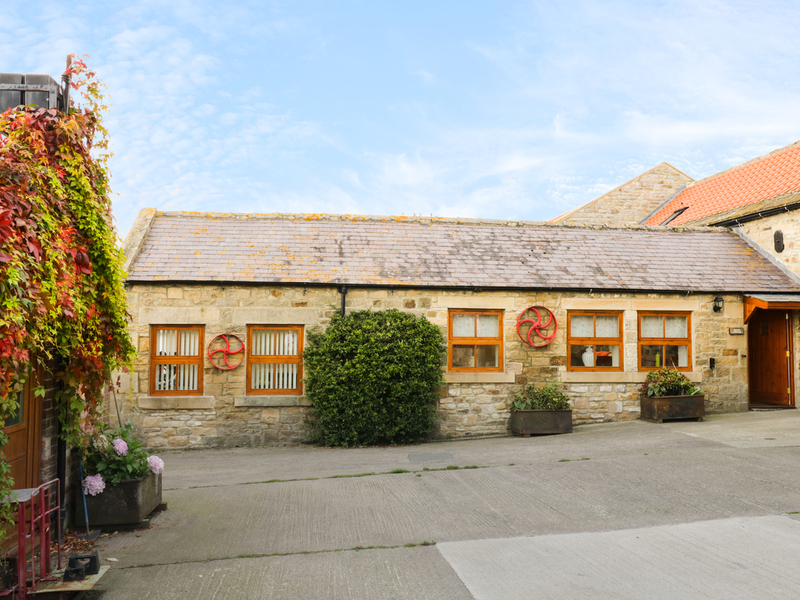 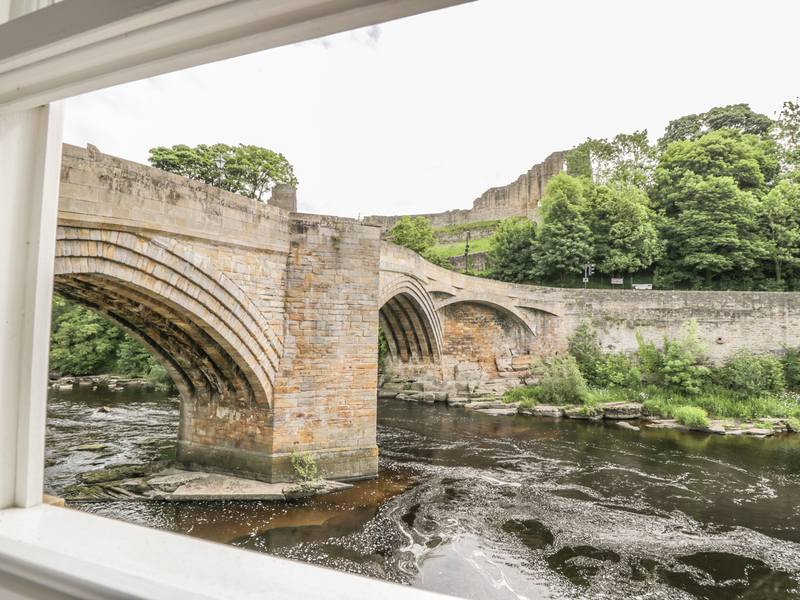 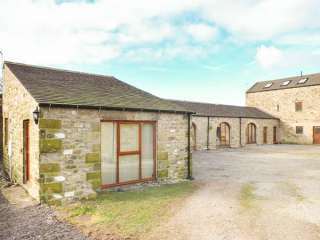 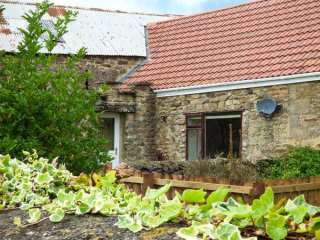 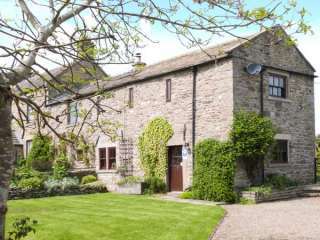 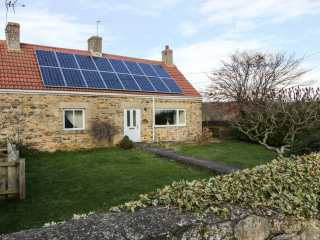 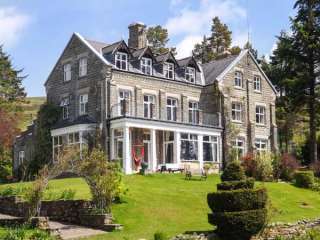 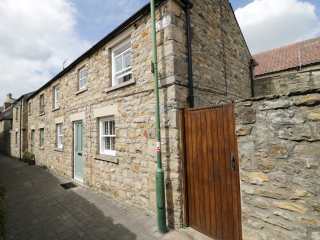 Found 92 holiday rentals in Barnard Castle. 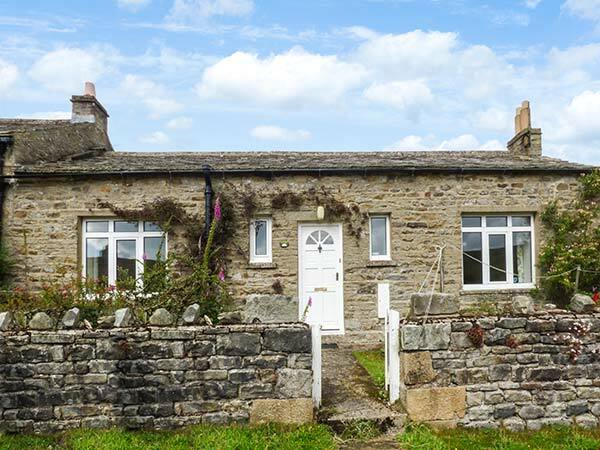 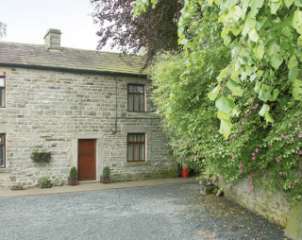 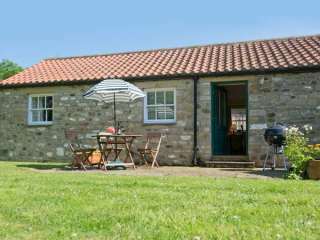 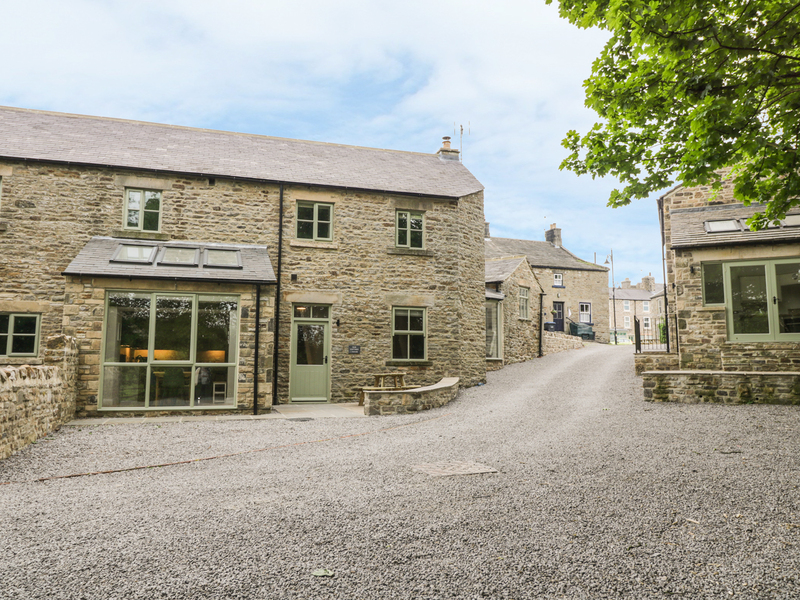 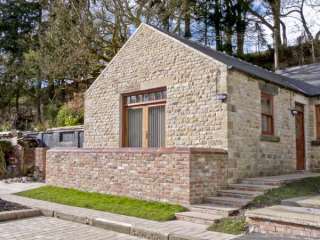 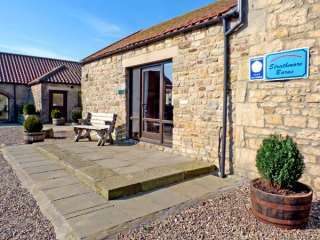 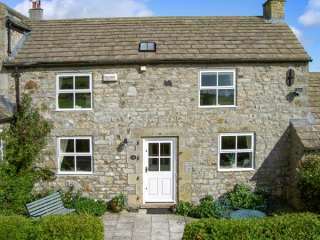 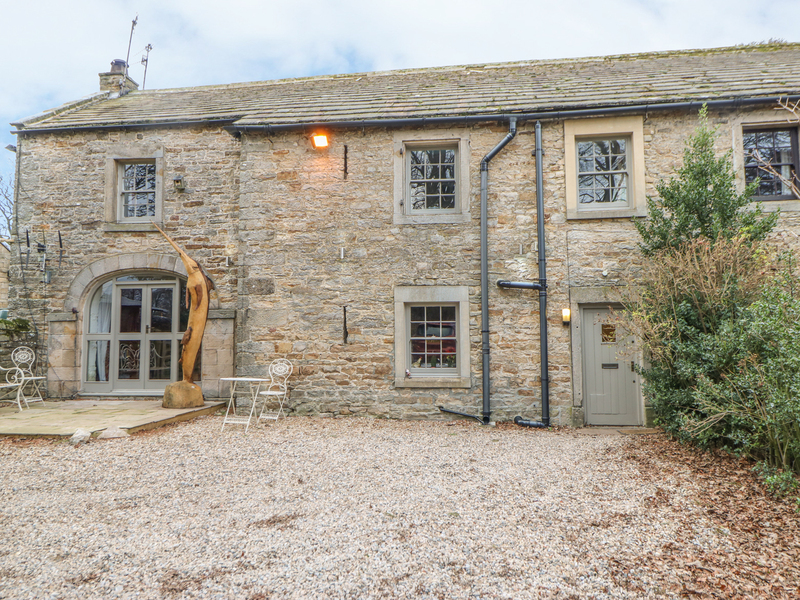 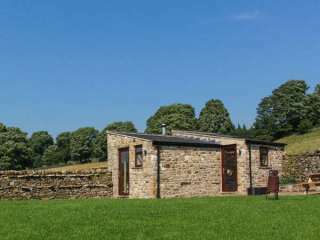 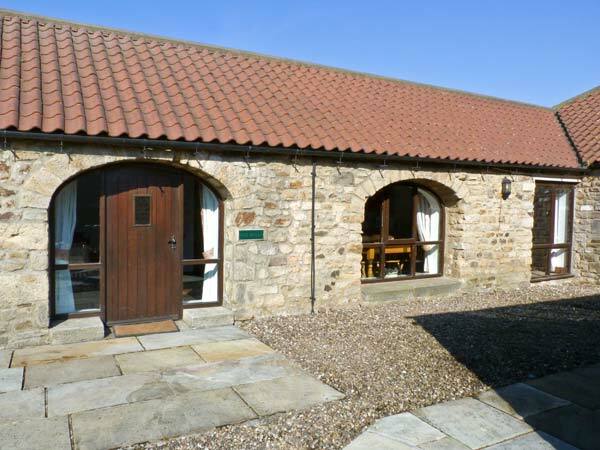 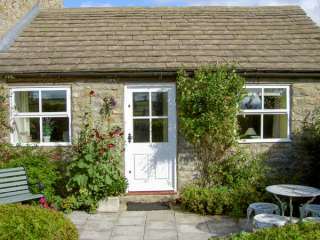 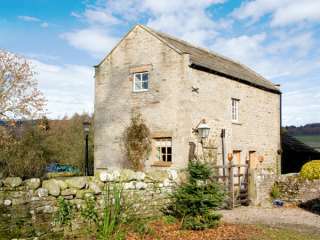 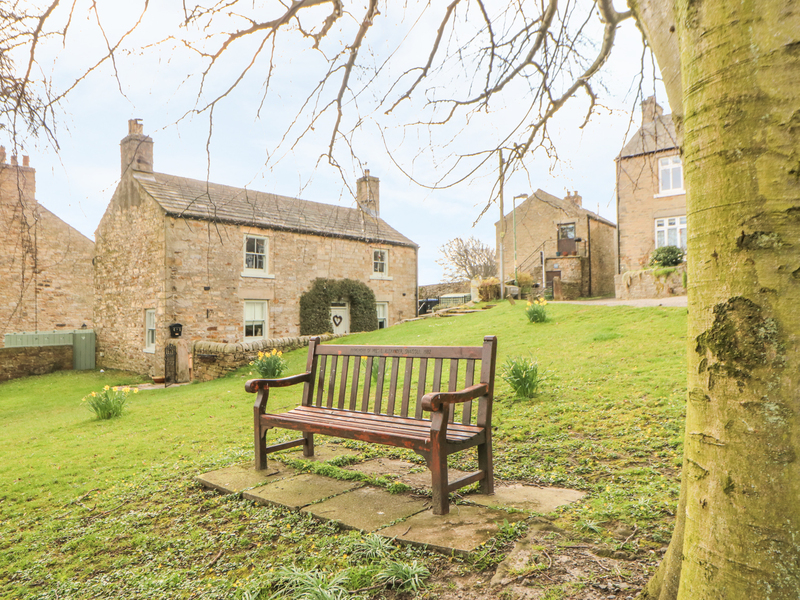 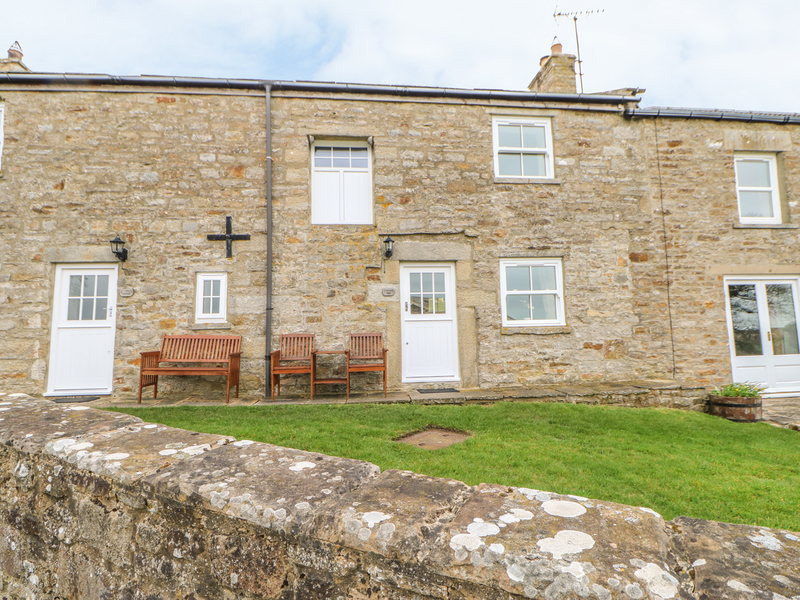 This stone-built cottage situated close to the Teesdale village of Gainford sleeps two people. 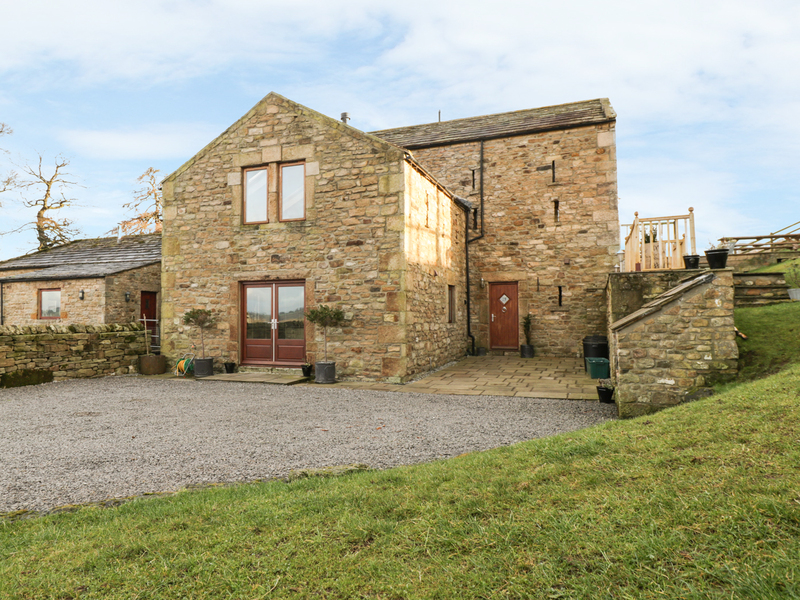 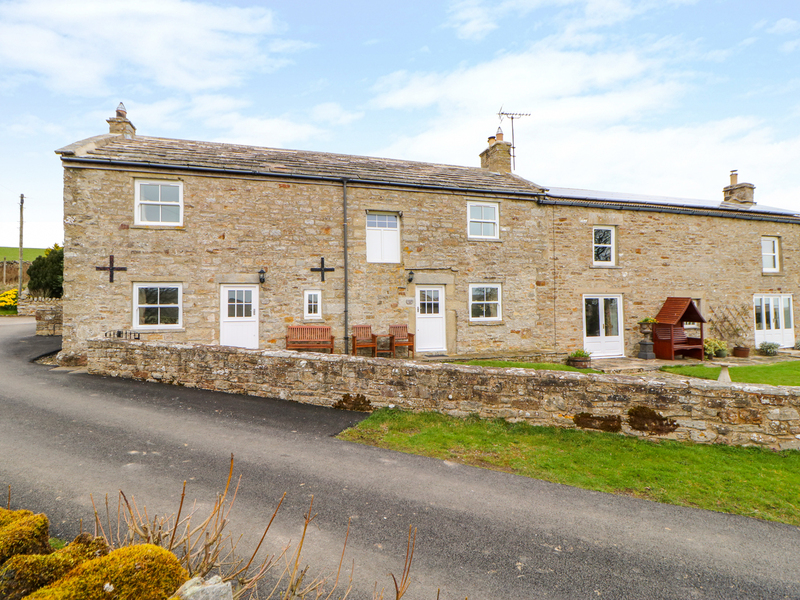 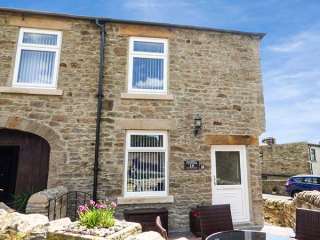 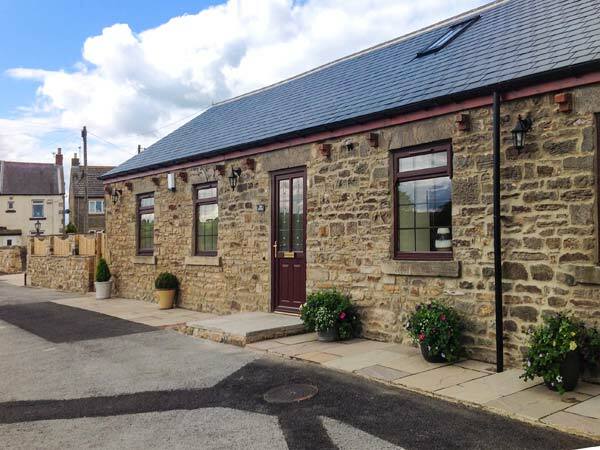 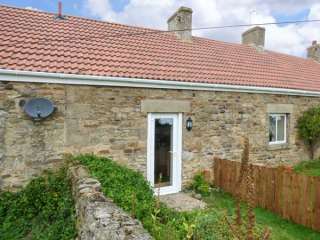 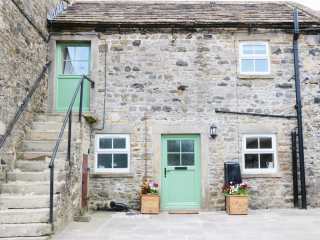 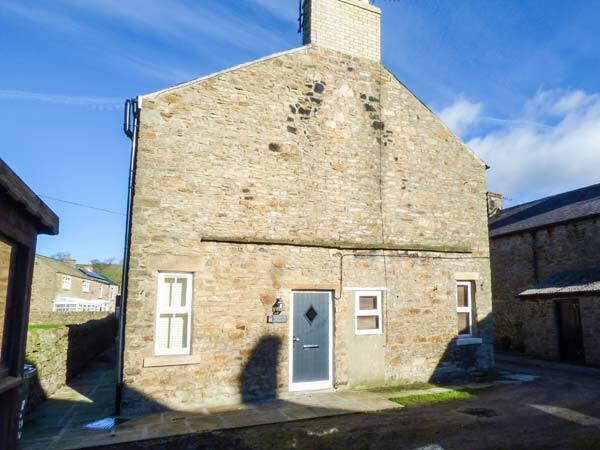 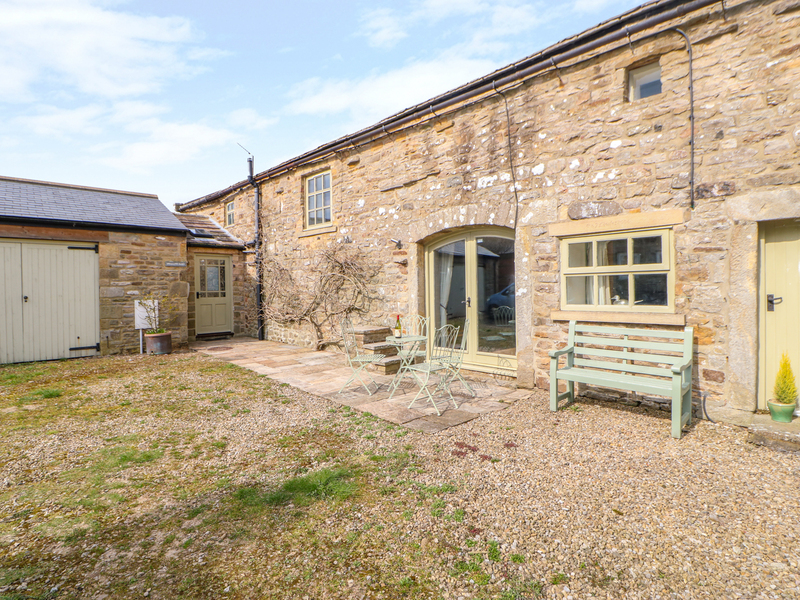 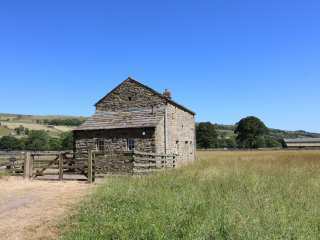 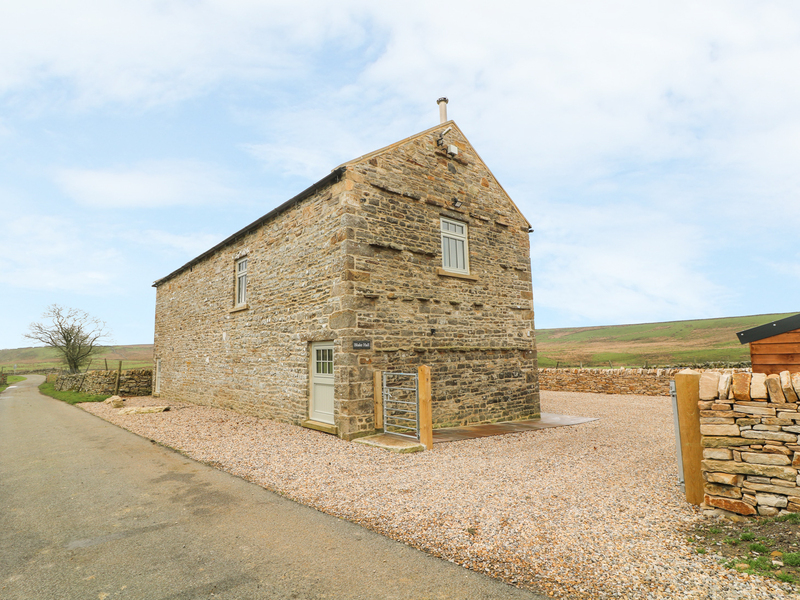 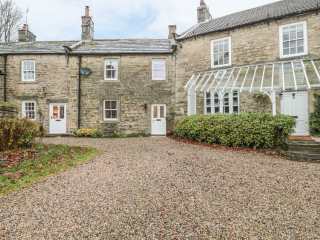 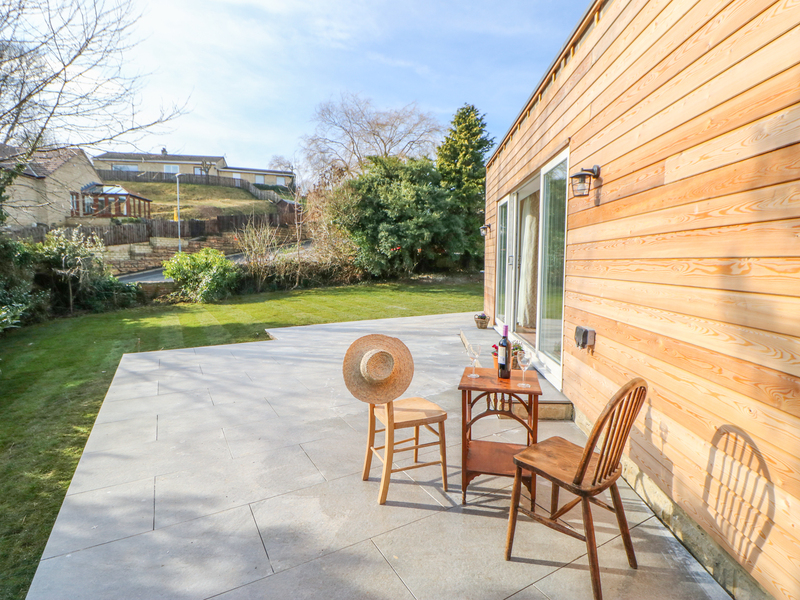 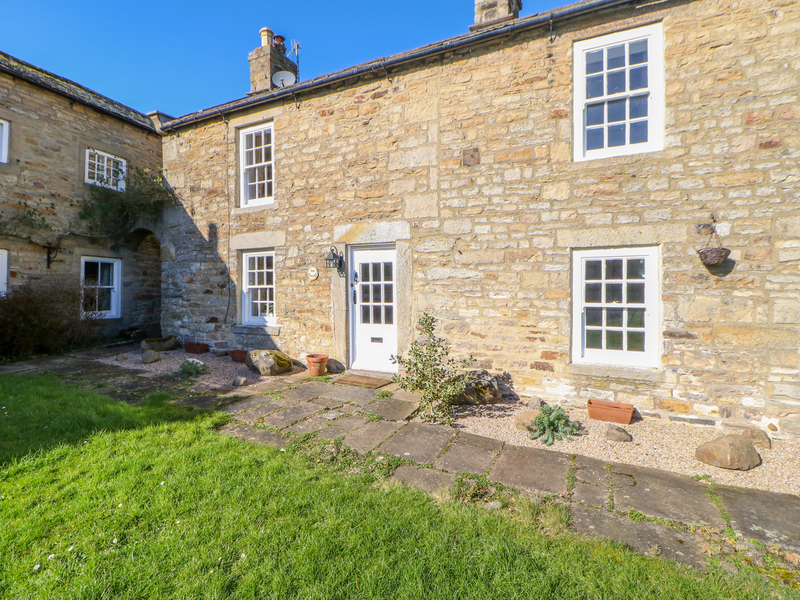 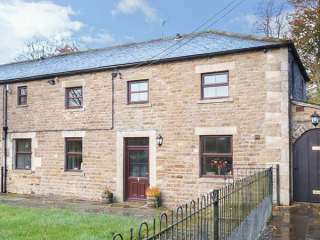 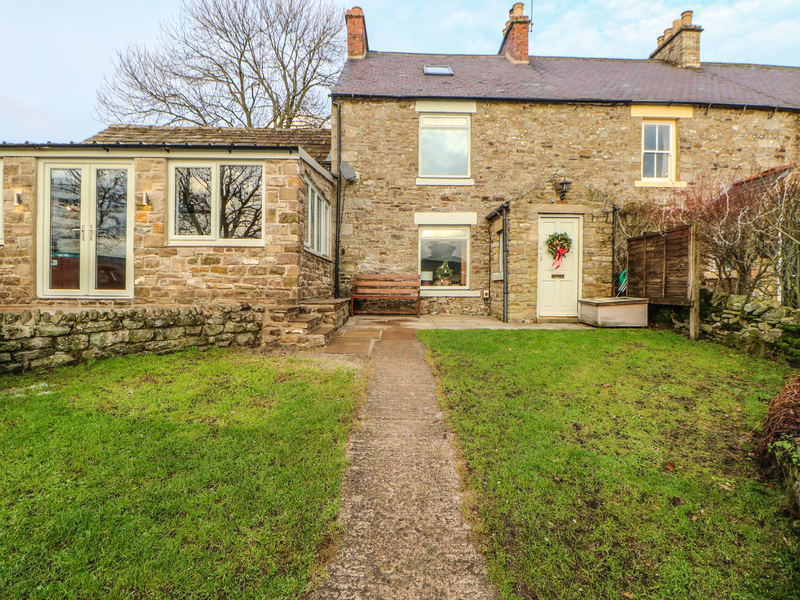 "This stone-built ground floor detached cottage is situated in a splendid rural location, just a ten minute walk from the delightful village of Middleton-in-Teesdale and can sleep two people in one double bedroom." 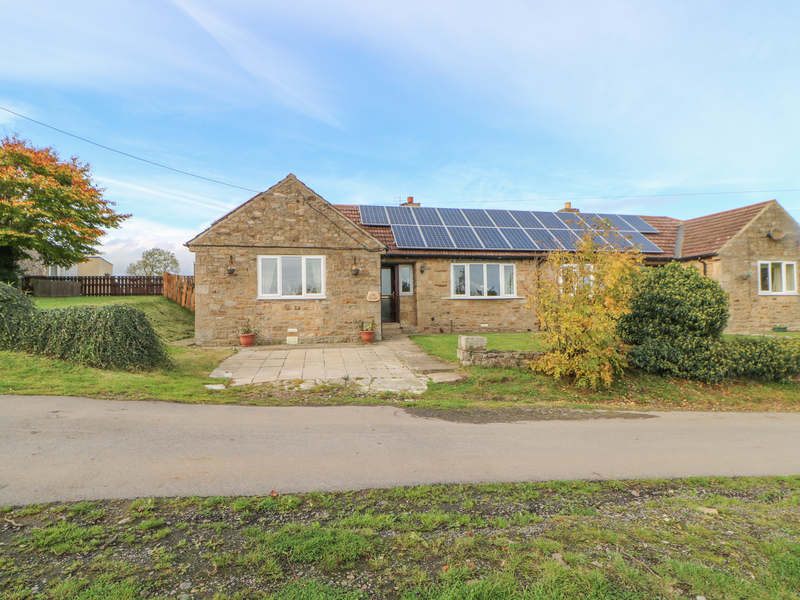 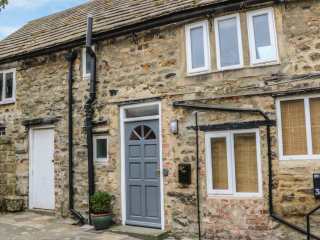 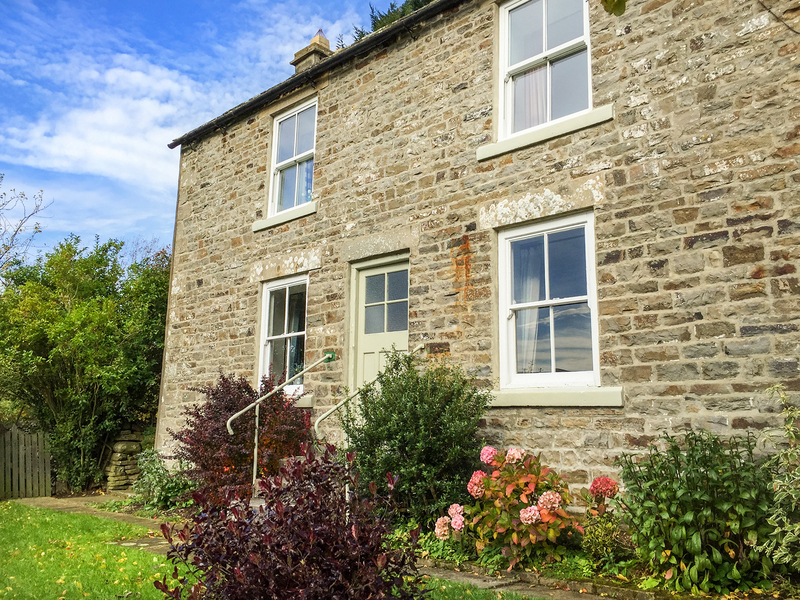 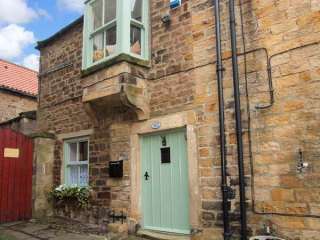 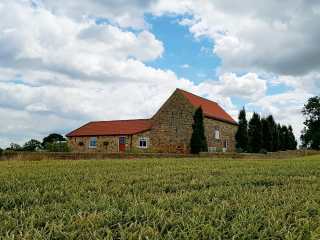 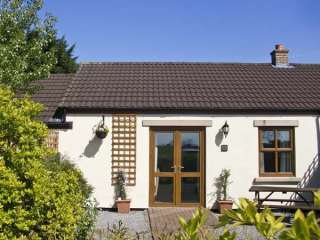 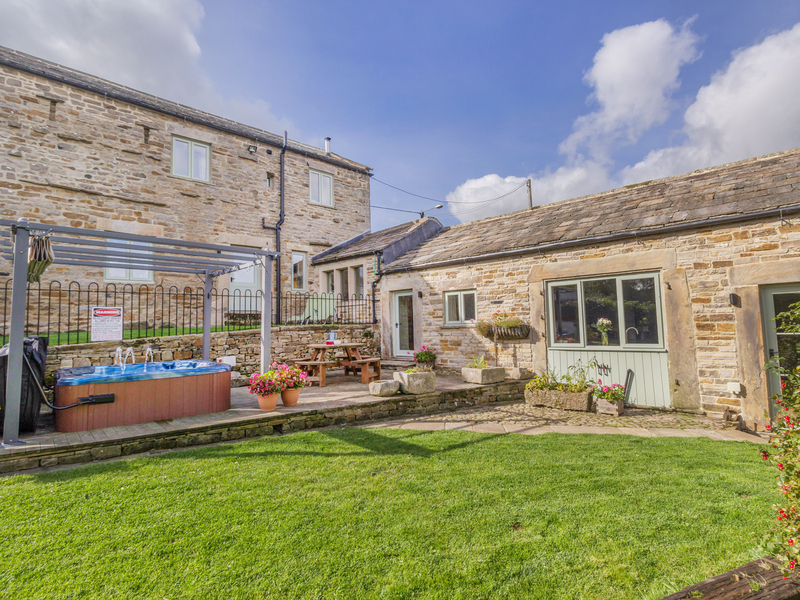 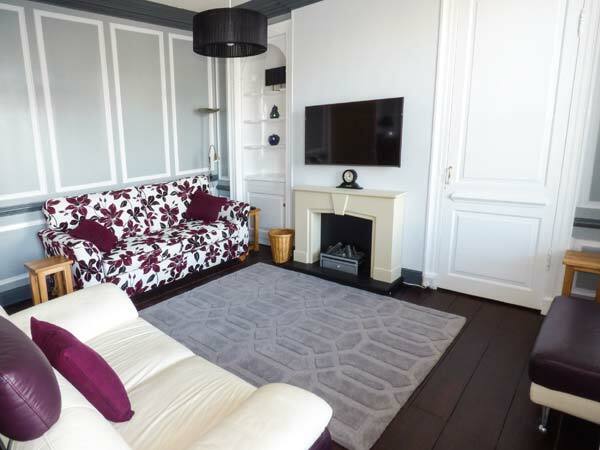 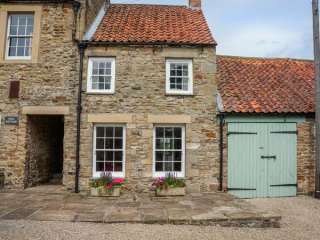 "This delightful property is full of original features and plenty of character and has just one double bedroom and a single futon suitable for a child, so is best suited to a couple or a young family."